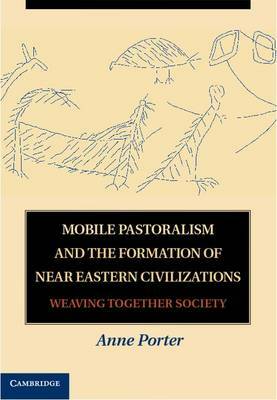 In this book, Anne Porter explores the idea that mobile and sedentary members of the ancient world were integral parts of the same social and political groups in greater Mesopotamia during the period 4000 to 1500 BCE. She draws on a wide range of archaeological and cuneiform sources to show how networks of social structure, political and religious ideology, and everyday as well as ritual practice worked to maintain the integrity of those groups when the pursuit of different subsistence activities dispersed them over space. These networks were dynamic, shaping many of the key events and innovations of the time, including the Uruk expansion and the introduction of writing, so-called secondary state formation and the organization and operation of government, the literary production of the Third Dynasty of Ur and the first stories of Gilgamesh, and the emergence of the Amorrites in the second millennium BCE.